It resonates. All of us here in Silver Sands are being evicted. This 55-and-older mobile home park once housed about 130 residents. The few who had money saved or families willing to house them are already gone. The rest of us have six months to get our selves, our belongings, and our homes off the property. 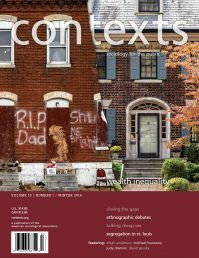 Mobile homes are memorialized in country songs and in the iconography of middle America, but they are often ignored, stigmatized, restrictively zoned, or outright prohibited within urban policy and planning ordinances. Parks like Silver Sands are commonly sited on low-value land at the outer edges of cities and towns. 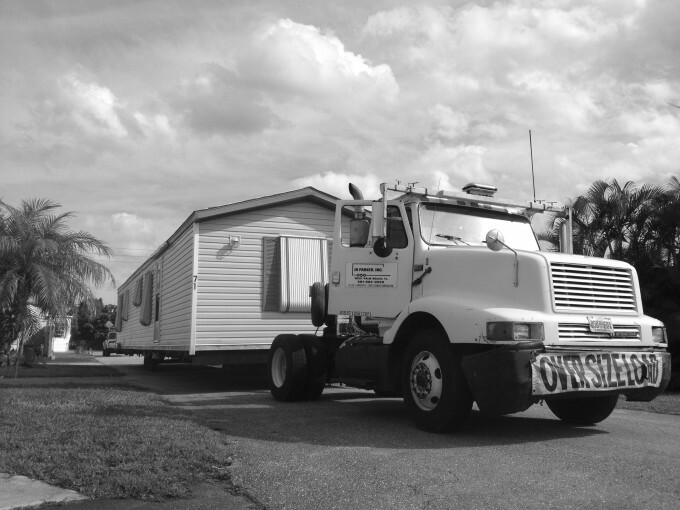 Mobile home park owners create profitable uses for otherwise undesirable land by renting lots to residents who own their homes and pay low monthly lot rents. 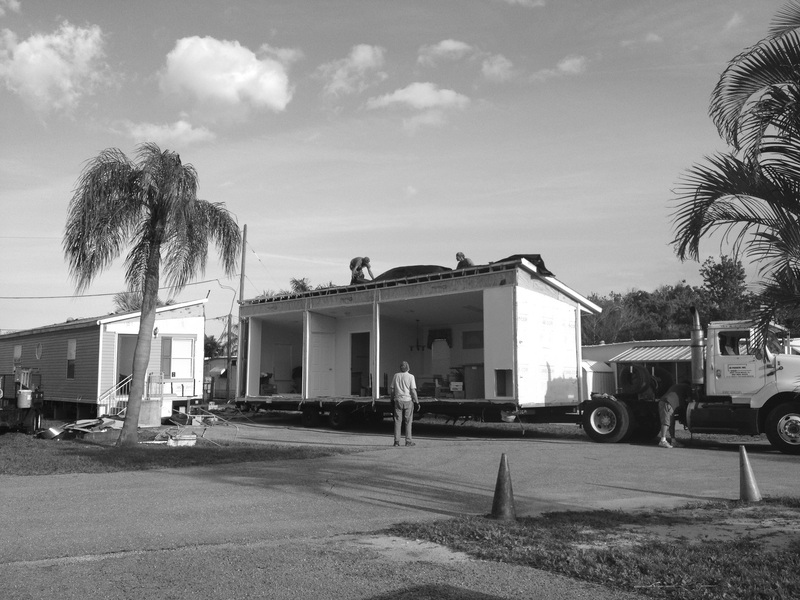 Together, these characteristics make mobile homes affordable sources of housing for 22 million Americans. 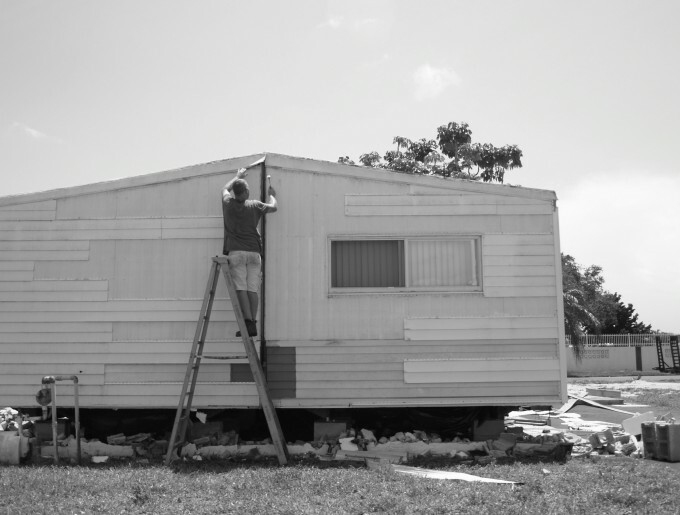 In fact, mobile homes are the single largest source of unsubsidized affordable housing in the U.S. They shelter large populations of poor, elderly, and immigrant homeowners. These same characteristics make mobile home parks one of America’s most precarious modes of housing. As cities expand around parks, the lands they occupy become more desirable, and selling them gets more attractive. Because residents own their homes but rent their lots, landlords can sell parks at any time and evict residents with only 30 days’ notice in most states. In Florida, housing groups estimated that 1,500 parks were at risk of closing in 2010 alone. 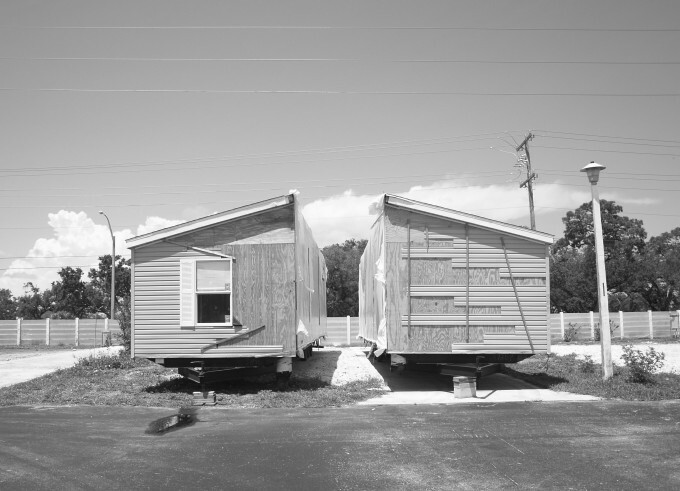 In 2011, I moved into one of these parks as part of two continuous years of ethnographic fieldwork living in and being evicted from closing mobile home parks in Texas and Florida, the two U.S. states with the largest numbers of mobile home parks. These pictures were taken in Silver Sands (a pseudonym) where I lived for 11 months during the time before we received eviction notices and until the final date of our tenancy. Over this year and a year of revisits, I lived inside Silver Sands when it was still intact. I became part of residents’ daily routines—gardening together, hanging out on patios, and talking in the communal laundry room. 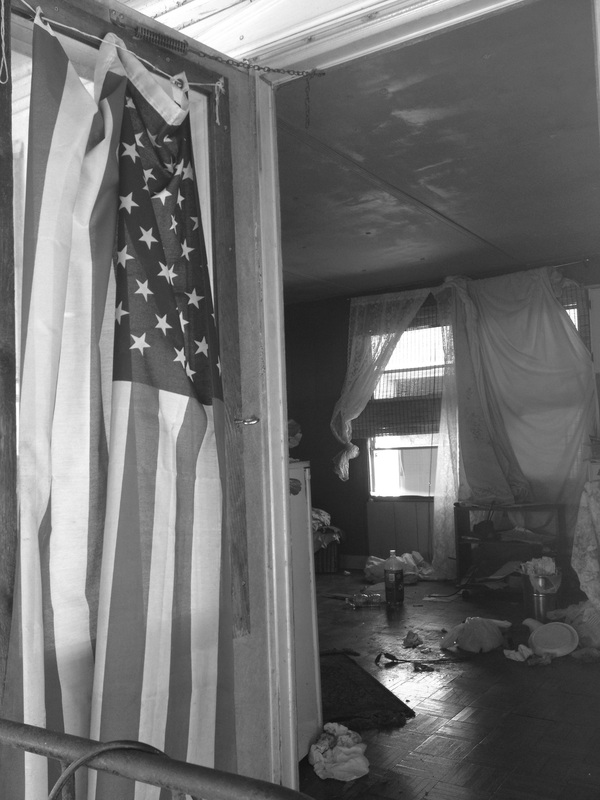 I was evicted alongside my neighbors and shared their experiences as our community was dismantled. I worked beside them as they attempted to manage the relocation process, hosting some in my trailer in the months it took to re-site their own homes. I kept up with them in the year after they were scattered from their homes to new parks, family homes, apartments, and homelessness. 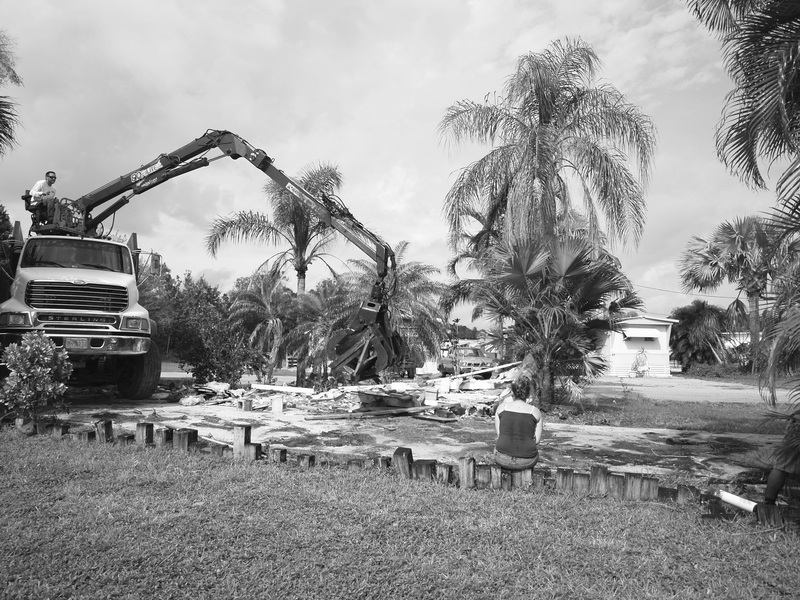 In these photographs, my colleague Edna Ledesma and I attempt to document life inside Silver Sands before, during, and after 130 residents were evicted from the park where many had lived for decades. 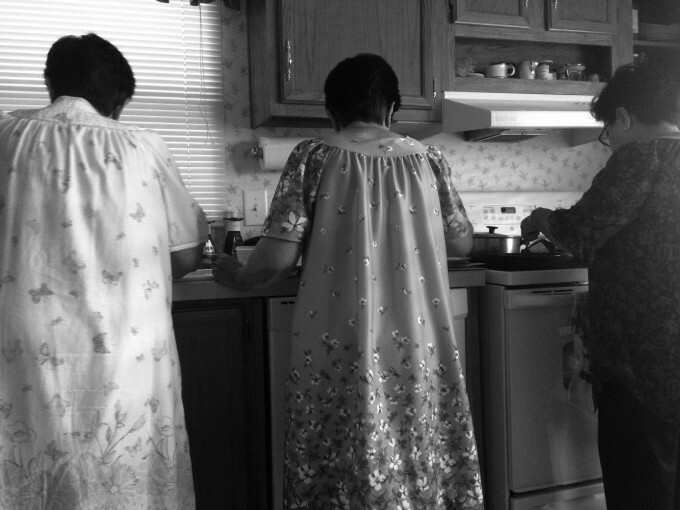 These photographs and narratives capture the dismantling of a community. Interior of Francis’ home. Francis’ home, like many others, was too old to move. Francis was blind, completely homebound, and unable to walk without assistance. She explained that her independence was the most important thing to her, and she was able to live alone comfortably because she was so familiar with the layout of her small mobile home. Now it is abandoned. Esther Sullivan is in the sociology department at The University of Texas at Austin. She has an interest in urban sociology, poverty, and inequality. Edna Ledesma is an urban designer and photographer. She is in the urban and regional science program at Texas A&M University. Really nice essay. Where did the residents go? To another site? It would be interesting to see images of how Silver Sands is gentrified a few years from now. Great writing! You have really given these people and their issues a voice.